WHAT NEXT FOR THE EU CIRCULAR ECONOMY PACKAGE? 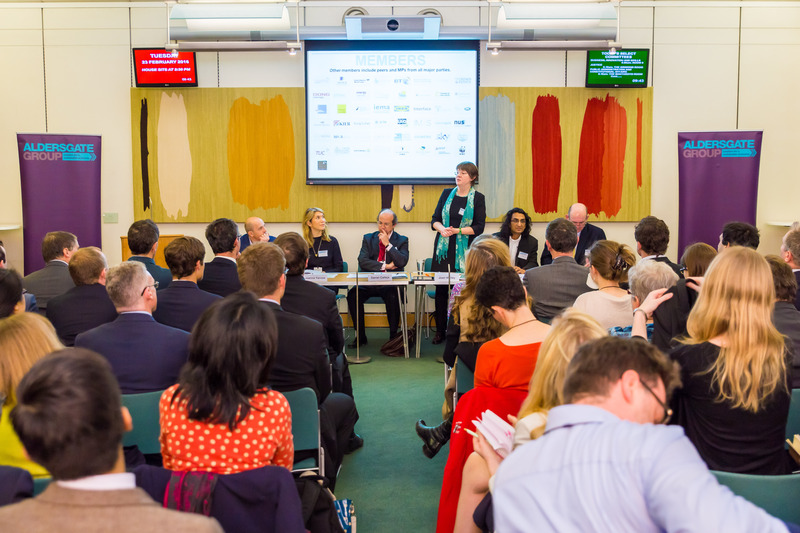 Whilst the Commission calls on the European Parliament and Council to adopt and implement the Package’s proposals, the Aldersgate Group hosted a debate to explore the progress achieved by the latest Circular Economy Package, the implications for the UK business community and where the package could be made stronger. 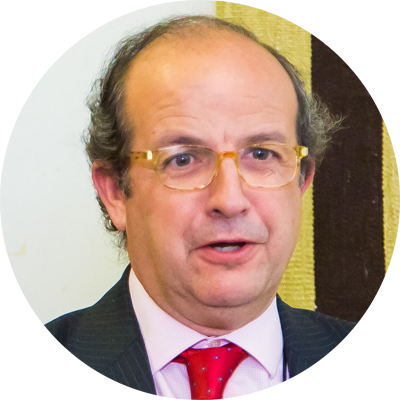 Featuring a keynote speech from the European Commission's Director General for the Environment - Daniel Calleja Crespo - the event discussed what the next steps will now be for the wide-ranging policy framework. The business panel expressed how they would like to work with the EU to strengthening the initiative and their openness to engage with UK government on its implementation. Panellists included sustainability executives from Ikea, Interserve, Jaguar Land Rover and Viridor. 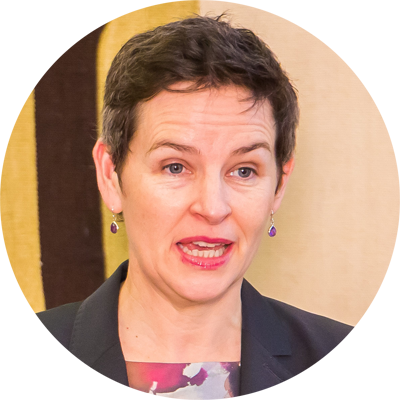 In her first duty as Chair of the Environmental Audit Select Committee, Mary Creagh MP opened the event highlighting the growth, competiveness and environmental benefits that a successful Circular Economy Package could provide. She acknowledged the mixed reactions to the package’s publication but pointed to Defra Minister Rory Stewart’s recent contributions during House of Commons oral questions “that the Circular Economy Package is absolutely central” to the UK’s environmental and economic agenda. 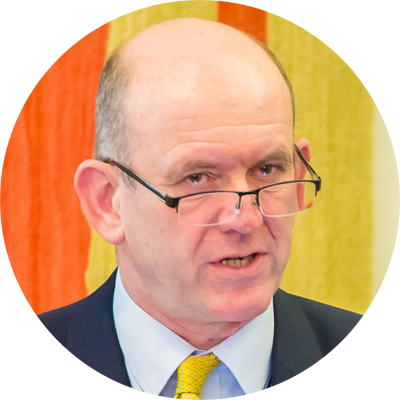 The package has played a role in her Committee’s ongoing inquiry into EU environmental policy making, the views for which will be in a new report to be published in the next 6-8 weeks. 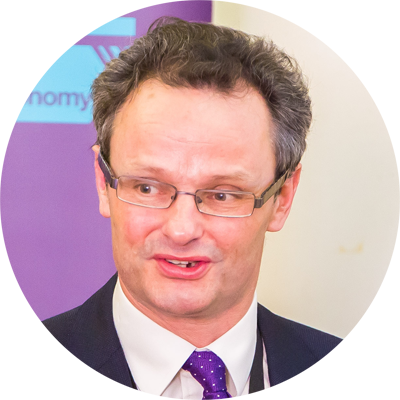 Peter Aldous MP, Member of the Environmental Audit Committee, identified circular economy discussions as having moved forward as it becomes more “central to the whole economic debate”. He noted that the concept of the circular economy is wide reaching and that people are realising that resource management is much more than just waste disposal. Mr Aldous added “it’s not the key for immortality but if we get this right, the grave [for resources] doesn’t exist”. 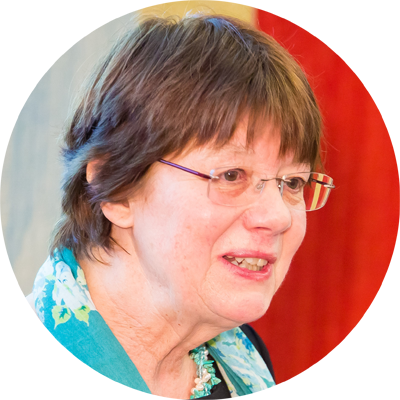 Joan Walley, Chair of the Aldersgate Group, stressed that we needed to ensure Brussels had a clear understanding of how UK businesses have received the package and where improvements need to be made. Delivering the keynote speech, Daniel Calleja, Director-General of the Environment for the EU Commission, asserted that the circular economy “is one of the most important issues that Europe will be facing in the coming years…and is one of those areas that we absolutely have to get right”. Europe currently imports six times more than it exports. “Every single resource counts…In the manufacturing sector 40% of costs is resources. If we are able to concentrate on the 40%, we can make our businesses more competitive” in the international sphere. After outlining the main features of the Circular Economy Package, Mr Calleja stressed that the circular economy is not about just regulation and “what the Commission wants to put on the table is an intelligent mix of measures”. He noted, in particular, the importance of voluntary SME support schemes and measures to support the use of secondary raw materials as well as the development of ecolabelling, ecodesign and green public procurement standards. Mr Calleja highlighted the importance of innovation in order to support the development of a more circular economy and stressed that the Commission wanted to harness that. “Europe has the largest innovation programme in the world” with nearly €80bn of funding available until 2020. For the years 2016-2017 the Commission has launched a call for ‘Industry 2020 in the Circular Economy', worth over €650m, and it is devoting slightly below €3bn for research and innovation for climate action, environment, resource efficiency and raw materials in the 2014-2020 period. This funding is additional to the European Structural and Investment Funds, which will be granting priority to projects linked to SMEs and the circular economy. Mat Roberts, Director of Sustainability at Interserve, noted that his organisation has a target of 50% carbon reduction by 2020 and “in order to hit that we need the Circular Economy Package”. He welcomed the package as “an excellent step forward” but emphasised that the final version must ensure viable material is not classified as waste too soon. Mr Roberts explained that, in the world of construction, clearing a site has shifted from an act of demolition to one of decommissioning and dismantling. The materials gathered from this process have value and “it’s important that [secondary] material is able to cross borders. If we take something to pieces in Portugal, we will want to reuse some of that material in Spain or France or Italy or wherever we want to without huge amounts of additional regulation, reclassification and paperwork”. The package is a “good opportunity for responsible business to demonstrate their capabilities and drive innovation and ingenuity”.